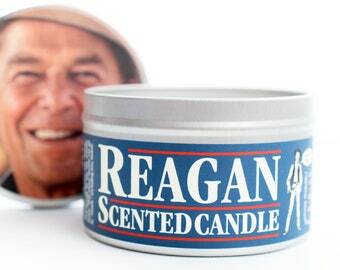 If you liked Barack Obama as a president, you are going to love him as a candle! 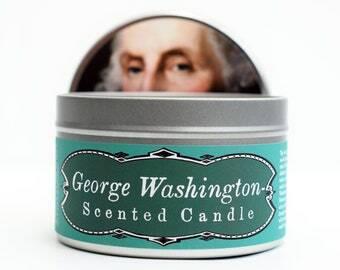 The Obama-Scented Candle blends the scents of almonds, coconut, and pineapple to create an aroma that is bright and full of hope. 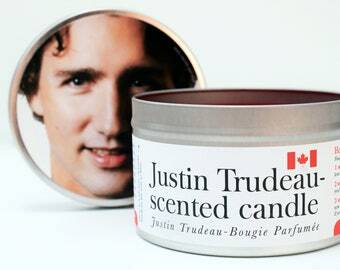 Its funny label includes a tiny fist for you to bump and a photo of Obama as he looked when he entered office. (You know, before he had to put up with eight years of Mitch McConnell, birtherism, and people complaining about the color of his suits.) 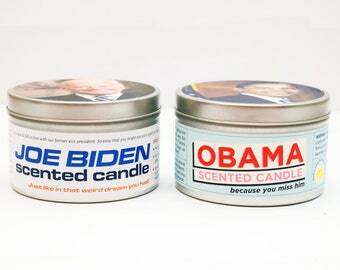 If you’re not ready to buy thirty or forty of these amazing candles...then I dunno, maybe you don’t really love Barack Obama. Prove us wrong! If you've read this far, you might as well take it a step further and follow us on Instagram. You probably won't regret it! At least, not right away. www.instagram.com/jdandkateindustries. 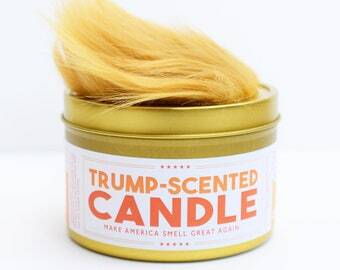 Smells like Hawaii! Ex-Obama-intern bf loved this! 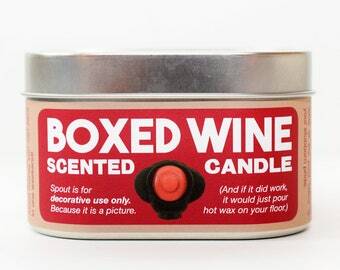 Perfect silly Valentine's gift. 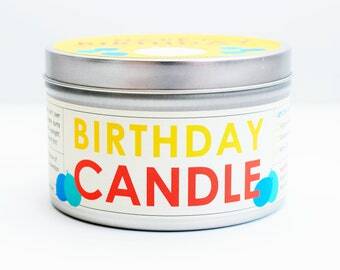 This candle is literally the only thing bringing me joy during the dumpster fire that is our current president. 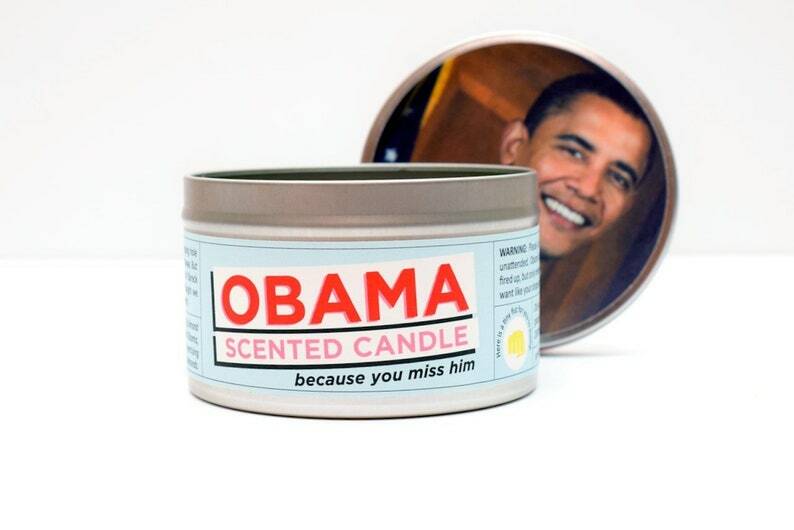 PLEASE COME BACK OBAMA! WE WON'T TAKE YOU FOR GRANTED THIS TIME!! !